How is Leadership Resume Writing Different? Have you been looking to venture further into leadership with a management position? Are you looking to advance your career in management? It is important to remember that resume writing for managers is very different from writing other types resumes. Further, if you can write a top-notch resume for management, you’re much more likely to score a higher paying job and advance your career. Read on to learn how to write a manager resume and increase your chances for that dream position. If you’re eyeing a management position, what types of skills should you highlight in your resume? There are general schools for management, and many people benefit from MBAs and similar degrees in marketing and finance. However, many recruiters will also look at the accumulated experience you have in the field you are looking to manage in. For example, resume writing for IT managers looks very different when compared to writing for financial managers or office managers. Recruiters want competent managers who understand the fields that are being managed. On top of that, single store or team managers have different experiences than managers of whole chains, departments, or regions. It is useful to take a hard look at your own career ambitions. What do you want to manage? What have you done so far that makes you uniquely qualified to manage in that industry? 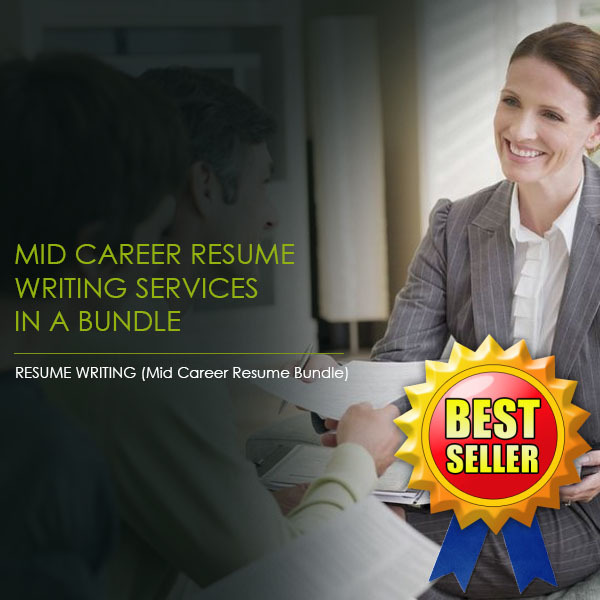 Resume writing for managers involves a similar base of skills that other job positions require, only management resumes also require additional manager-specific skills on top of everything else. This is why management positions imply more responsibility and higher pay. In your resume you should certainly emphasize your management style, and briefly explain why that style is effective in the field of your choice. Recruiters want to see results: what have you accomplished in your career? Have you innovated a managing, reporting, or accounting process that benefited your organization? Managers are natural leaders and they know how to cultivate and motivate their staff. A good manager has the unique ability to grasp the strength of each employee and help that person flourish, all while coordinating the activities of each employee so that the financial and customer service goals of the business are met. 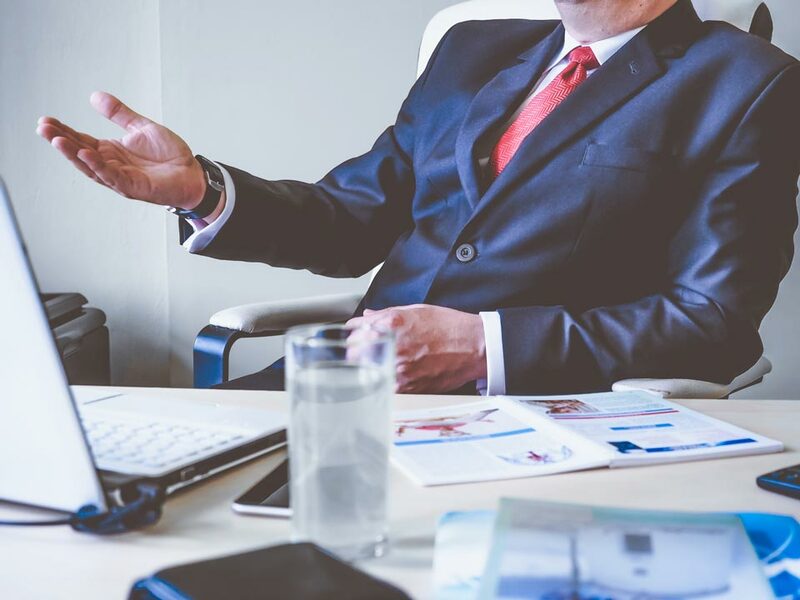 Managers also know how to work with other outside business partners to organize and optimize supply chains, ancillary services, and other business necessities. These are the most important skillsets involved in resume writing for managers. Your resume should emphasize your leadership and organizational abilities, and highlight any accomplishments you’ve had in your field of choice. These guidelines for how to write a manager resume are sure to help you structure a quality resume that will stand out to recruiters. However if you’re still not sure about the specifics of what your resume should look like, Resume Pundits can help. We have extensive resume knowledge and work with recruiters to provide professional resume writing for managers. Make sure you stand out with a professionally written resume put together by experts. Whether you are looking to get into administration, or you’re looking for a managing position in an HR department or in the medical industry, we can tailor a resume to meet your personal needs and goals. What’s more, we offer many other additional services to give you the edge you need in interviews. Contact us today and get started!